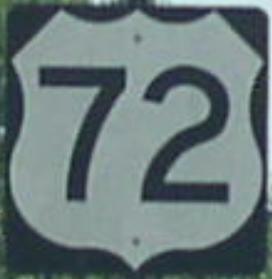 U.S Federal Route 72 runs east-west across the northern portion of the state. 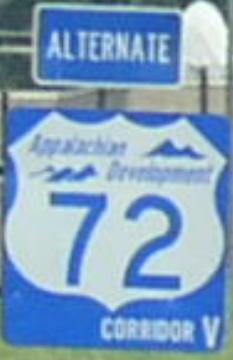 This connects the Sheffield-Florence Area to Huntsville, and Chattanooga, TN (via Interstate 24 in Tennessee). Info on U.S. Rt. 72 is broken down by county below. Branches of U.S. Rt. 72 in Alabama.